Sorry for the long hiatus on the Singapore posts! Well, just as there's the major hype going on about the newly opened Tim Ho Wan in Singapore, we're going to recommend you haunts to check out while waiting for the long queues at THW to subside! Tucked away in the far eastern side of Singapore, it was well camouflaged in the row of old shophouses. 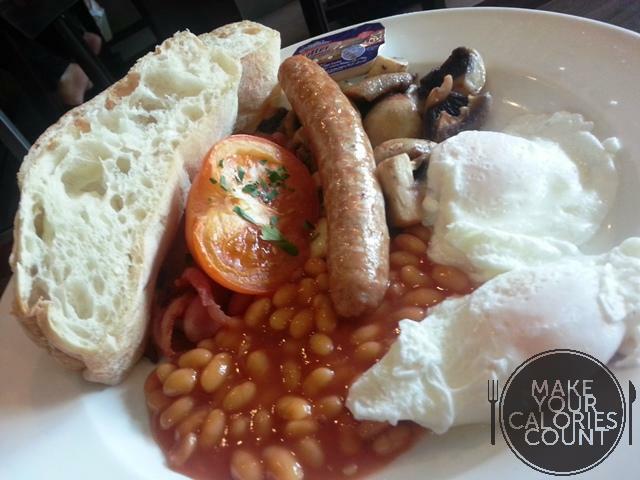 Recommended by a friend for their brunch menu, it was really a worthy try! I was pleasantly surprised with the scoop of chocolate ice-cream that came with the milkshake. Typically not a chocoholic, I must say this managed to satisfy me with a dash of cocoa and was slightly on the milky side such that it doesn't get overwhelmingly chocolate-y. 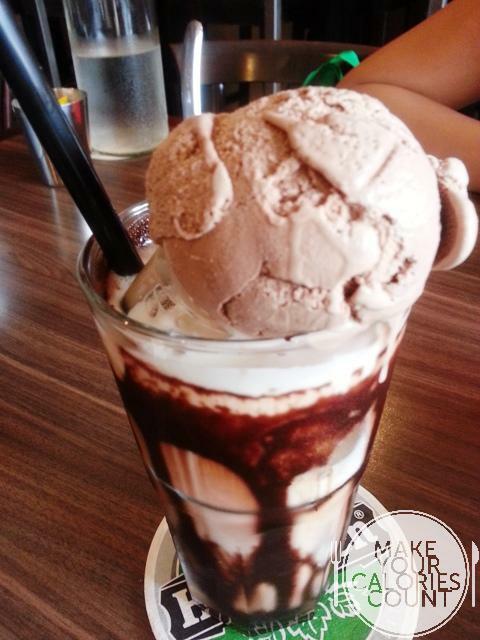 It wasn't too sweet, and the chocolate ice-cream sealed the drink with satisfaction. A fan of eggs ben, this has probably made at least one special appearance at all my brunch outings. 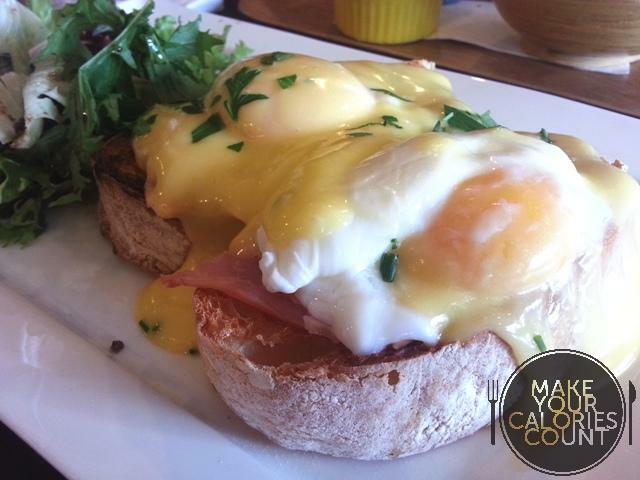 Strongly recommended by my friend, this has got to be the most well done poached eggs I've came across locally so far. Absolutely passing the test of eggs benny, the yolk was finely contained within just the membrane. A slight poke and the golden egg yolk just kept flowing. Slightly on the watery side, it was well complemented with the crisp ciabatta bread. 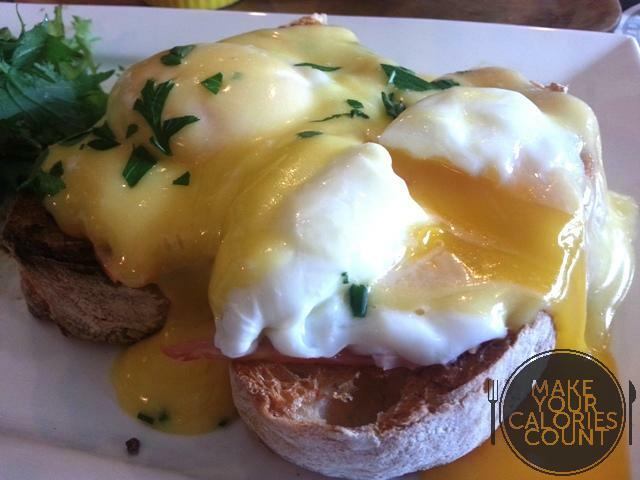 I liked how the hollandaise sauce had a strong buttery taste. The whole dish was slightly too fluid for my liking, but taste-wise it was still great. What's more, this is quite a value-for-money price they're having, with this costing approximately $12. This was ordered by my friend, and she was extremely satisfied with the simple pleasures. A simple combination that was well complemented and nicely done for each component! A quiet and relaxed corner, it was the perfect setting to chill over coffee and brunch. Besides the brunch items, the lunch menu looked equally tempting and we'll probably go back there to try that out too!